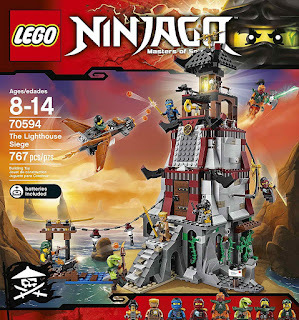 come with a lighthouse and sky pirates' jet. 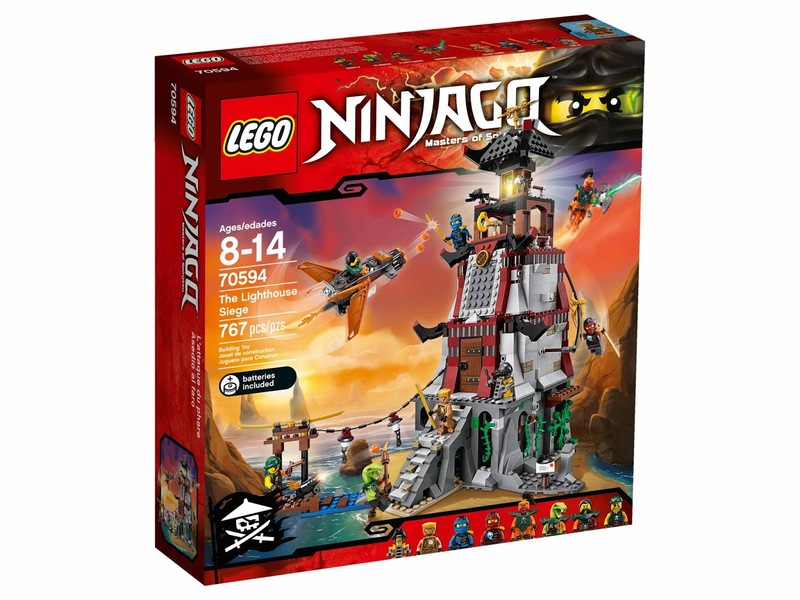 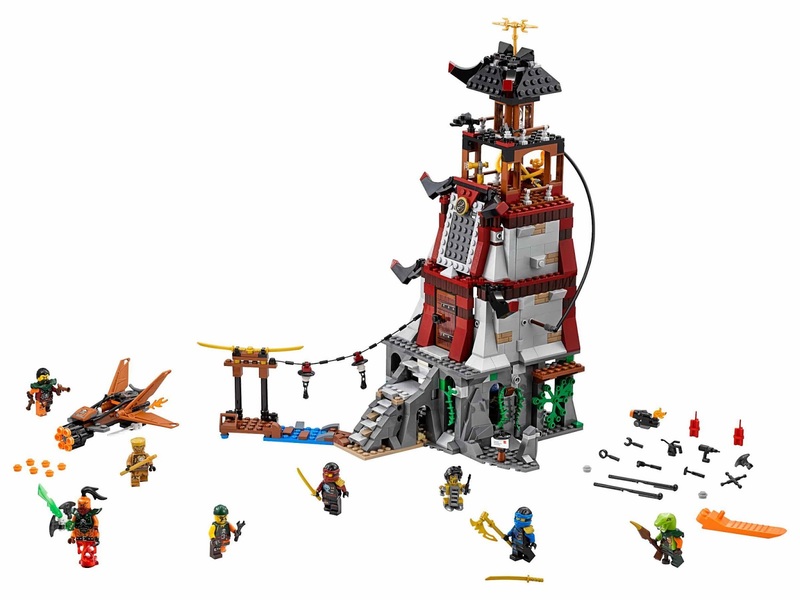 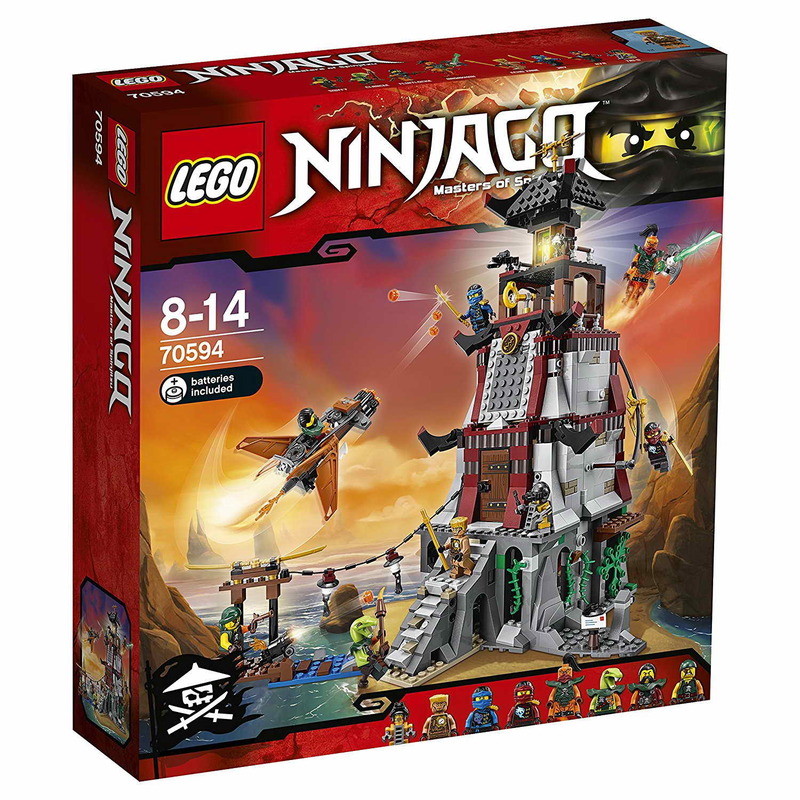 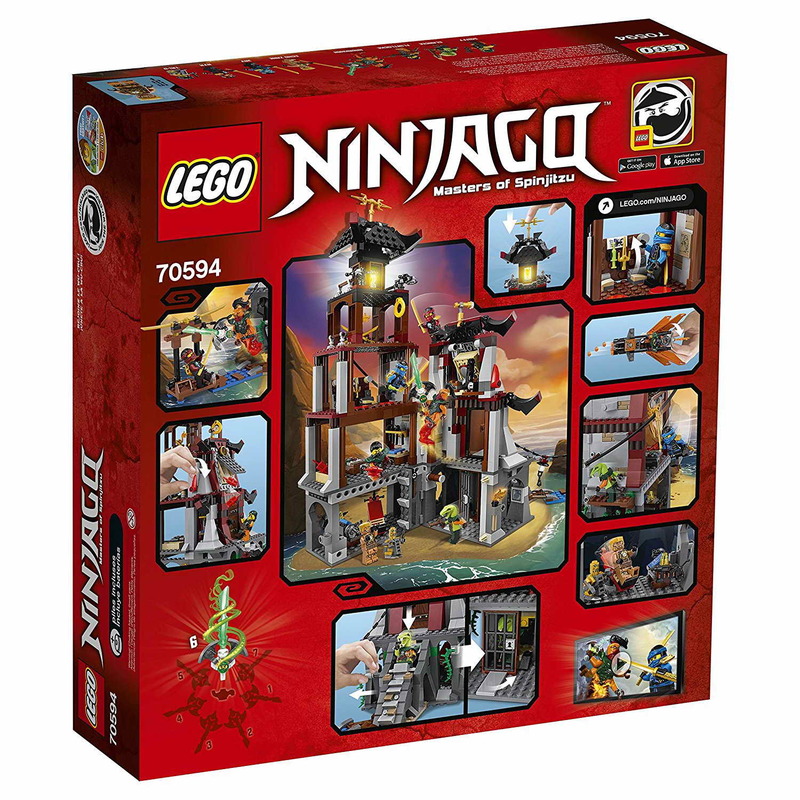 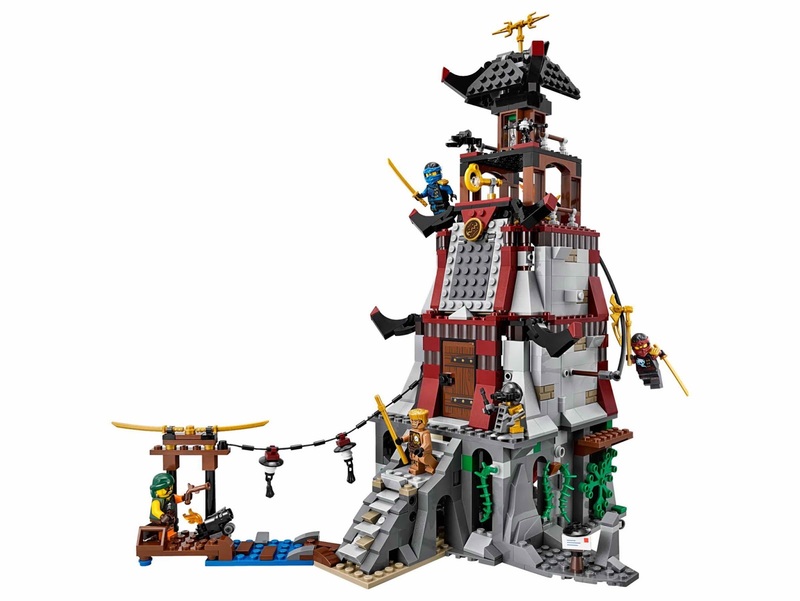 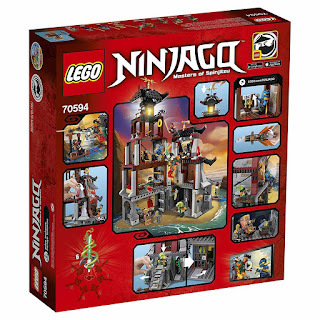 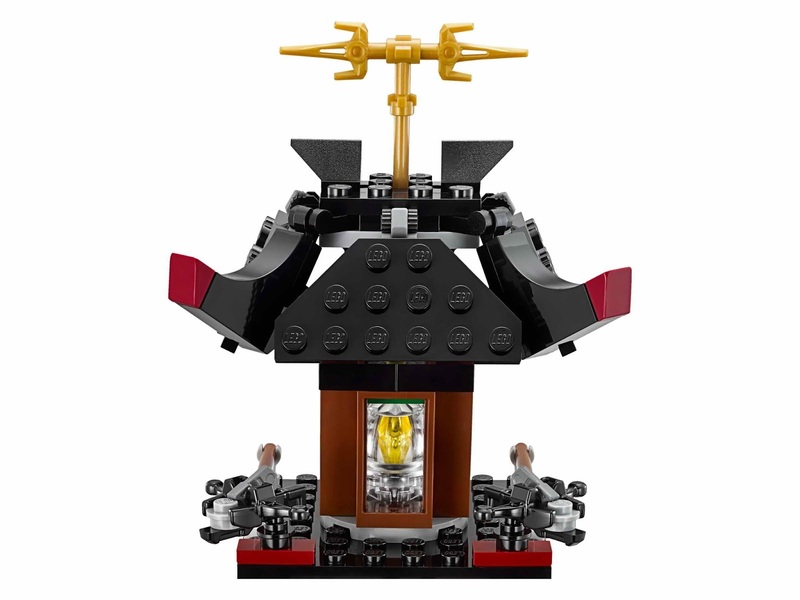 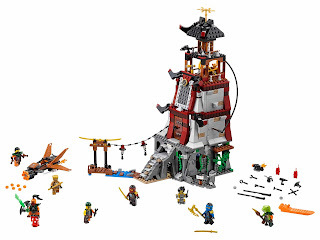 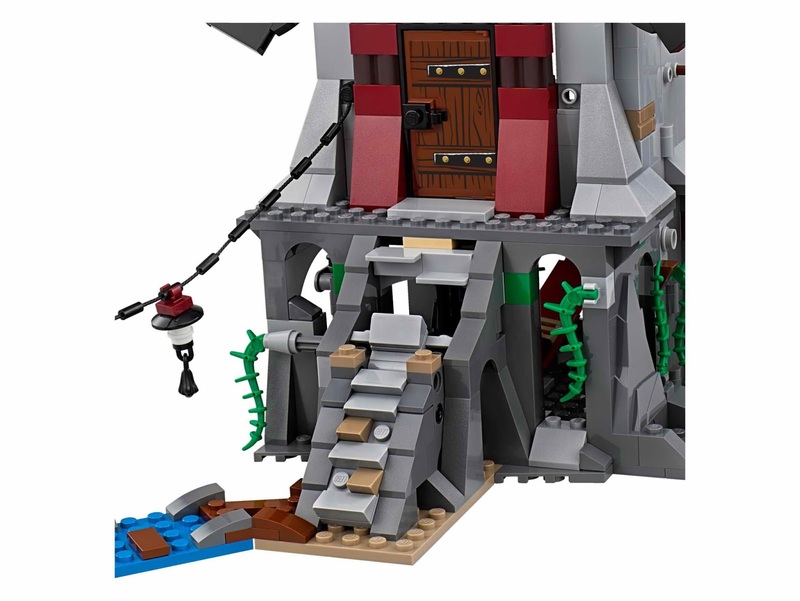 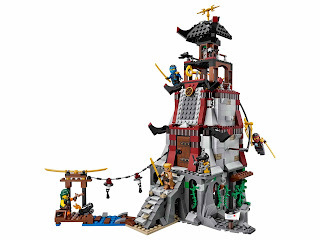 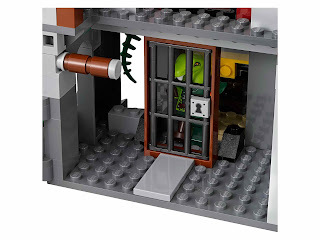 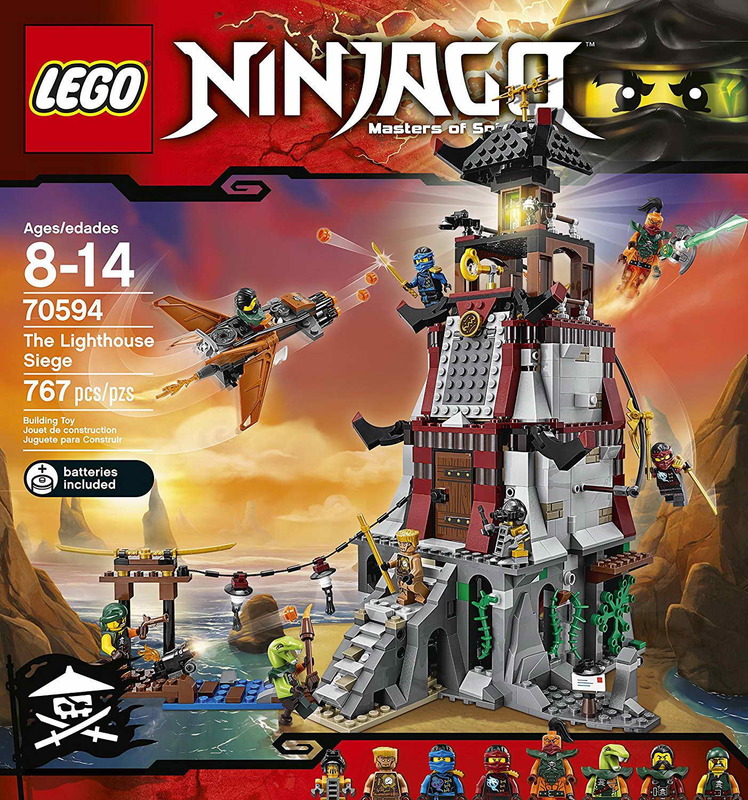 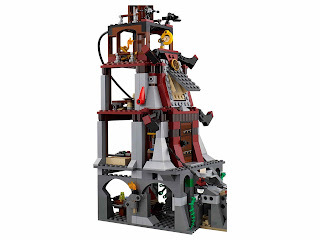 the lighthouse has trap entrance steps, a hidden basement laboratory, a lab table, a prison, a collapsible floor, a hidden spring loaded shooter, 2 stud shooting crossbows, 4 golden swords, a golden sai, ninja walls, a slidable downpipe, droppable dynamites and a glowing light brick function at the top of the tower. 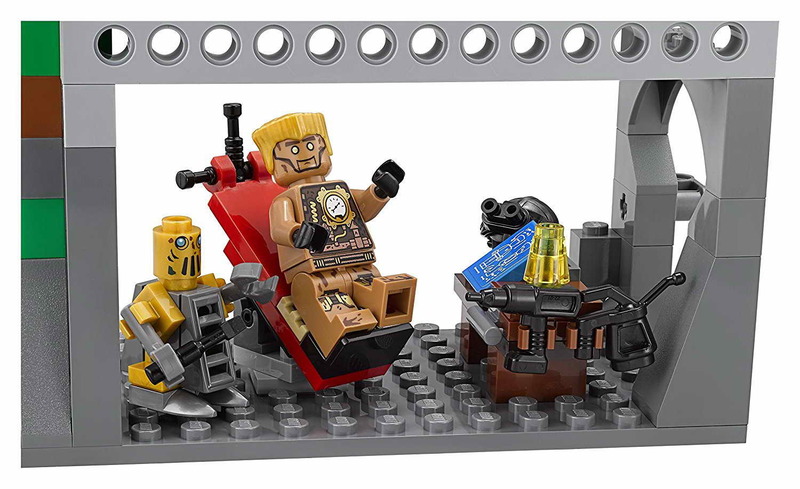 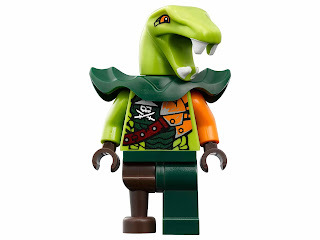 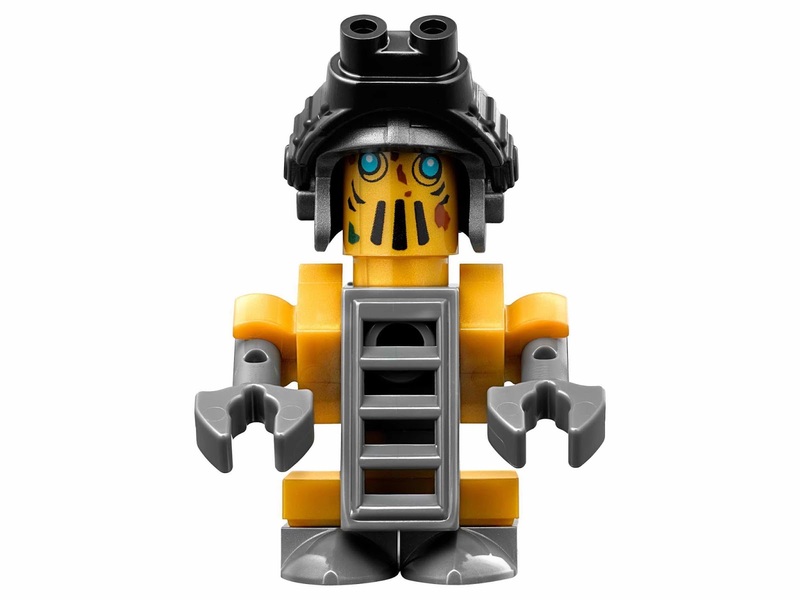 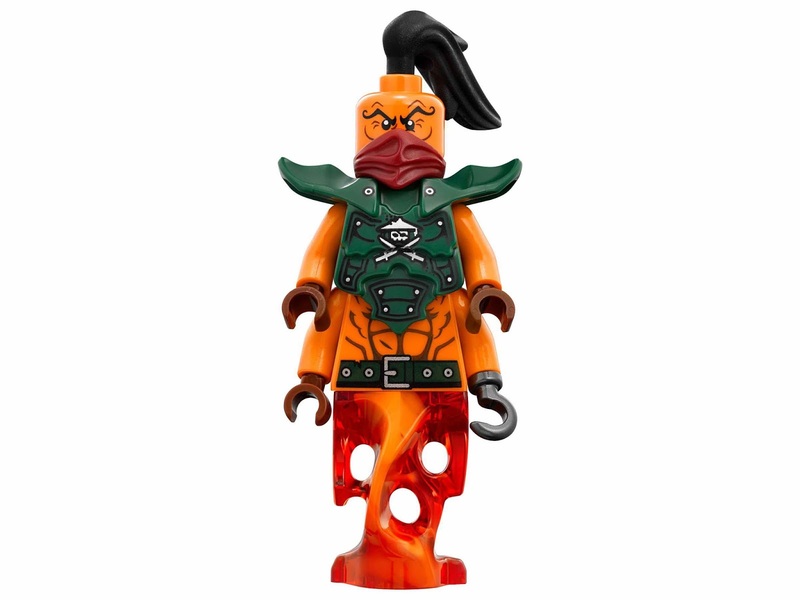 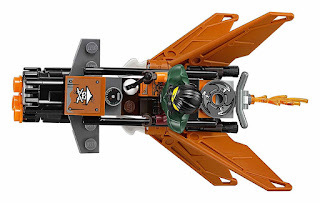 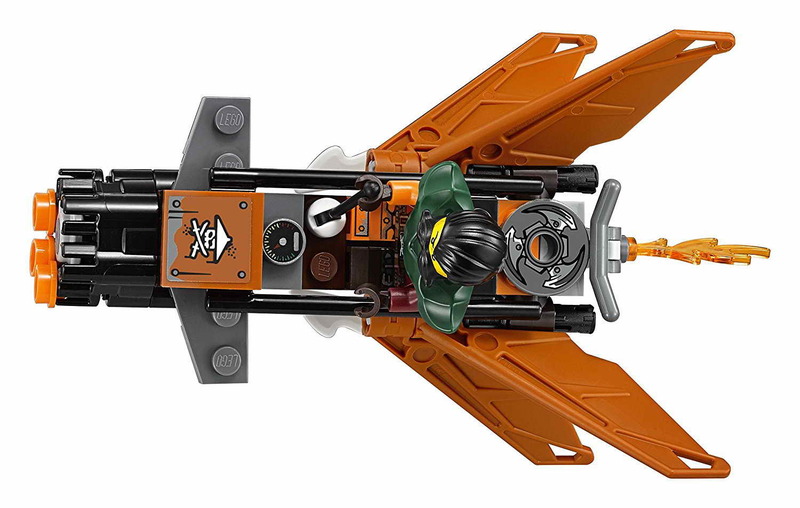 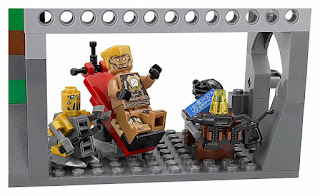 minifigs included a skybound outfit nya minifig, a skybound outfit jay minifig, an echo zane minifig, a battle clancee minifig, a nadakhan minifig, a battle flintlocke minifig, a sqiffy minifig and a tai d robot minifig.